Want to find out more about domestic Chinese publishers? Check out our list of the top Chinese game publishers here. Publishing a mobile game in China can be tough going at the best of times. Even if you know a local publishing partner, have experience of the market and have a great game, it can feel like an uphill battle to successfully reach Chinese players. So what happens if your game studio is based outside of China and you can’t easily connect with one of the Chinese powerhouses? The answer: find a publisher who specialises in bringing international titles into China market. So which publishers offer those kinds of services? How do they differ? And what’s the best way to get in contact with them? Here’s our list of some of the top “West to East” mobile game publishers currently operating in the mobile games industry. Shenzhen based iDreamSky has established a strong reputation as one of the top publishers in the Chinese market, with a reported 125M monthly players on its gaming platform. But it has also worked hard to establish a reputation as a bridge between Western markets and China. It has helped bring a number of classic mobile games to China including Subway Surfers, Temple Run 2 and Toy Blast. 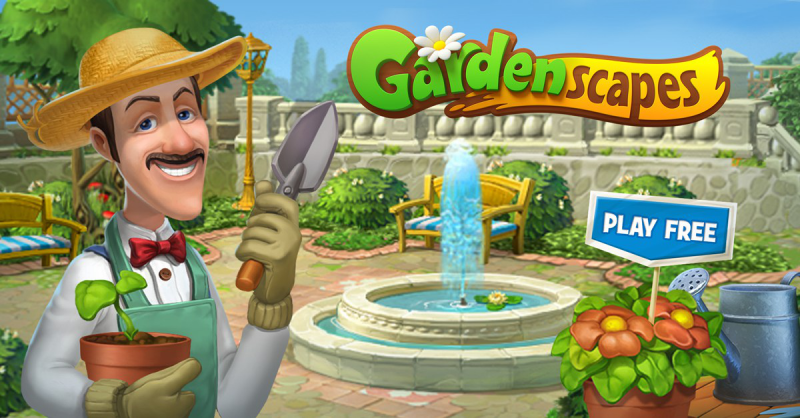 It also recently secured a deal with Playrix to publish its hit free to play game Gardenscapes in the territory, further boosting its profile. This elevated profile is set to serve the company – and its partners – well in the coming months. It is heading towards an IPO in Hong Kong later this year, with it set to raise $300m to support further expansion. 6waves has offices in the US, Japan and South Korea. But the Hong Kong headquartered company has a strong reputation for successfully releasing titles into its home market too. Since founding in 2008, the company has worked with the likes of GameInsight, Kabam, Nexon and the BBC to help them establish a foothold within China. 6waves has particular expertise with free to play games, which is particularly important for adapting to the needs of a Chinese audience. The company is also establishing its expertise as an esports publisher. 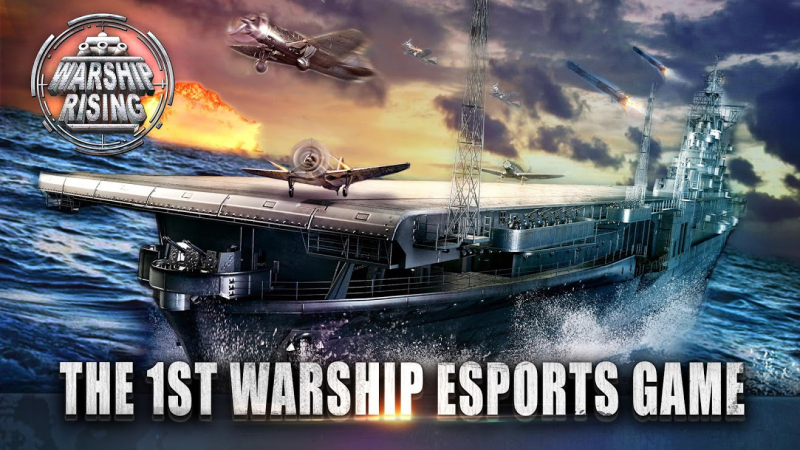 6waves recently published a game called Warship Rising in the Chinese market, which is focused on an esports audience. This could make 6waves a great publisher for competitive gaming titles. 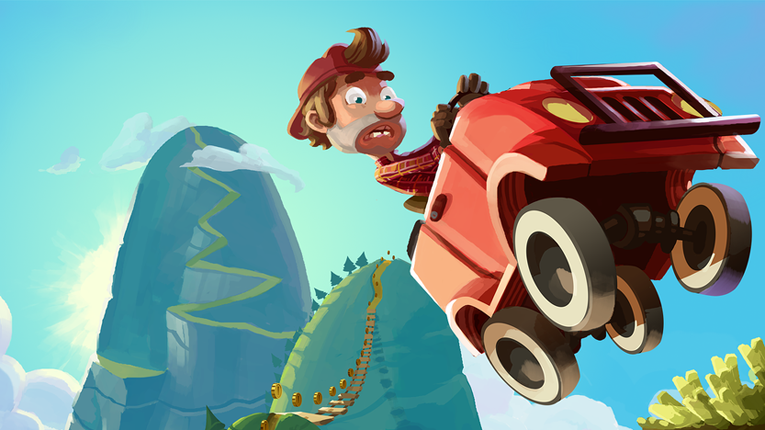 Animoca Brands’ specialism is – unsurprisingly – publishing branded games. And while the company does publish into the Chinese market, it also has global reach too. 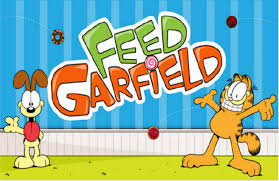 The Hong Kong company has published games based on the Garfield, Ben 10, Astro Boy and Doraemon licenses within the past few years. It also publishes interactive books, as evidenced by the release of the Mattel owned Thomas & Friends: Read & Play. Animoca Brands also scores extra points for publishers focusing on child friendly brands. This makes it an excellent partner for developers looking to bring a kids game into China for the first time. MyGamez offers a slightly different approach to publishing games in China. MyGamez allows developers to integrate an SDK that allows them to publish across multiple Chinese stores, meaning they act partly as a tech platform and partly as a publisher. 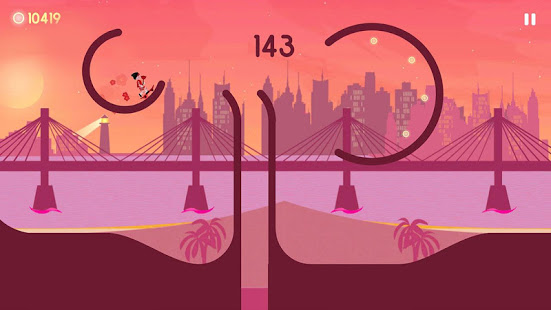 The SDK – which also supports carrier billing and connects to local social networks – has been used by games such as Hill Climb Racing and BADLAND to enter the Chinese market. This makes it easier for developers to reach Chinese gamers, but allows them to retain greater control over what they release. And the eagle eyed amongst you may have noticed what drives MyGamez’s innovative publishing approach. 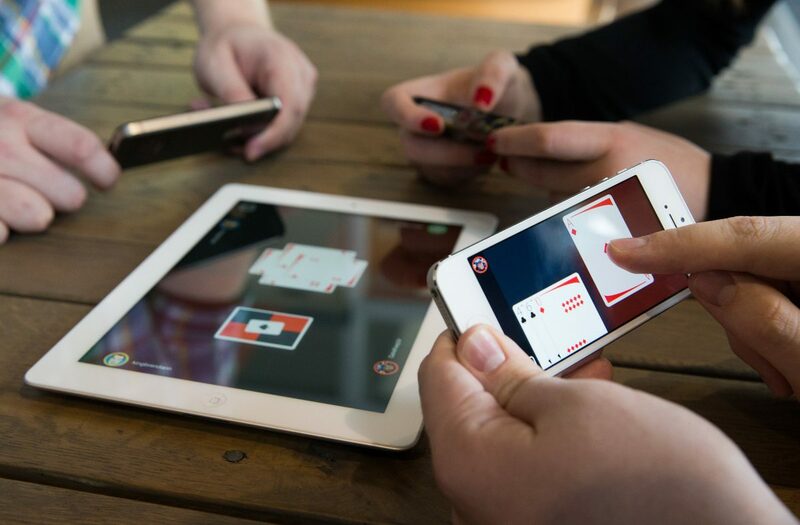 The company has an office and strong connections to the Finnish mobile gaming industry alongside its Chinese business. 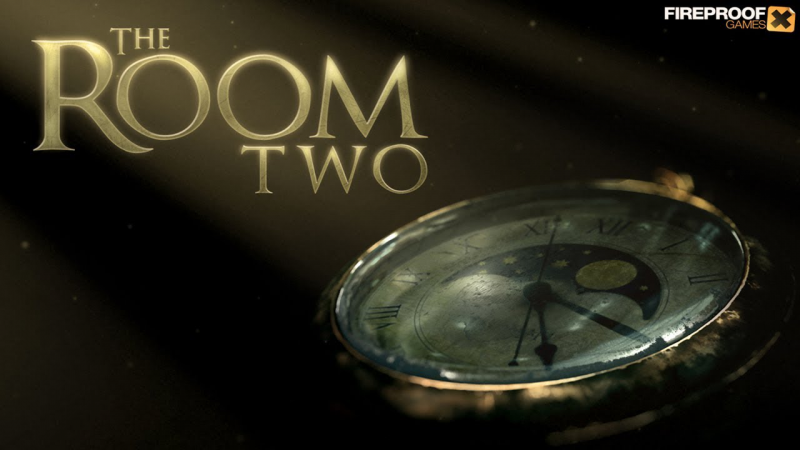 This means it is well connected to two of mobile gaming’s most dynamic markets. Chorus Worldwide is an interesting publishing option for independent developers looking to expand their reach. Chorus has helped studios like Fireproof Games to release their titles into the Chinese market. As well as offering tips on localisation and helping developers to integrate SDKs to make store listing as easily as possible, Chorus has also advised on how to switch from a paid to a free model. This is great for developers who have previously gone premium and need to switch to free. Additionally, Chorus is great for indies because it reaches further than China. By also offering support in Japan and South Korea, Chorus is able to offer a wide distribution service without losing a welcome personal touch. ZPLAY offers mobile gaming publishing and monetization services to games business from across the world. But one of the strings to its bow is its ability to support developers releasing in China. It has helped games like Beat Racer, Skater and Mr Jump to launch into the Chinese market, but this is just a small selection of the titles it has supported. According to its Linkedin page, the company has helped developers from over 20 countries release games into China – showing its global reach. Furthermore, ZPLAY has a surpisingly “indie” streak to its publishing operations. It acquired a 70% stake in indie publisher Noodlecake Studios in August 2017 with the aim of bringing its titles to China. This means that creative games such as Alto’s Adventure and Super Stickman Gold have a new route to market there.